Hello Linux Geeksters. As you may know, SeaMonkey is an internet suite that includes a web browser, an email and newsgroup client, a HTML editor, an IRC chat and web development tools. 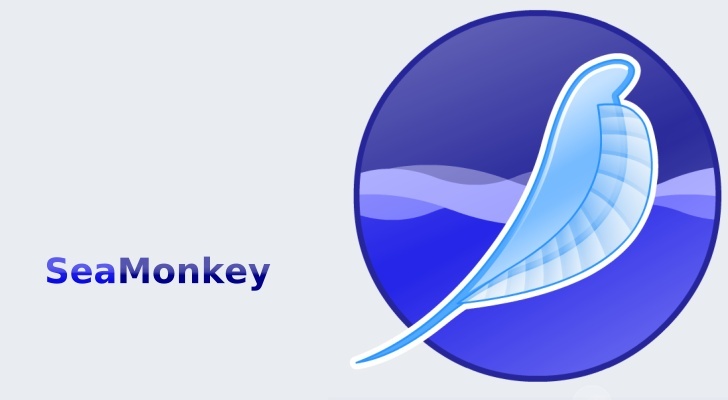 The latest version available is SeaMonkey 2.26, which has been recently released, being built on Firefox 29. It comes with a lot of fixes and a bunch of new features. Read the release notes for extra information. In this article I will show you how to install SeaMonkey 2.26 on Ubuntu 14.04 Trusty Tahr, Ubuntu 13.10 Saucy Salamander, Ubuntu 12.10 Quantal Quetzal, Ubuntu 12.04 Precise Pangolin, Pinguy OS 14.04, Pinguy OS 12.04, Linux Mint 16 Petra, Linux Mint 14 Nadia, Linux Mint 13 Maya, Elementary OS 0.3 Isis, Elementary OS 0.2 Luna, Debian Jessie, Debian Wheezy and their derivative systems. Was missing Seamonkey on Deian wheezy. One day, when I can install seamonkey, I will probably become a Linux Mint user. I got excited when I read your how to,,,,,,, but I am not a Linux user so it does not make sense. Why is Linux so angry at installing some programs while others just slide straight in? Please, any chance of step by step instructions for people who don’t know what $ echo -e “deb http means and why do I have to call a Repo man? just open a terminal (ctrl+shift+t), paste each command in the terminal (without the $ sign) and hit enter!! Since a few days I’m using Linux Mint version Rosa, because of speed problems of Windows 8.1 on a 5-years old computer. Within some hours all my applications were working well, except SeaMonkey. Thanks to those 4 magnificent commands SeaMonkey was installed quickly and I can use the WYSIWYG-composer. I don’t need the other stuff right now. I hope this method will work with Linux Mint 17.3. I did find a SeaMonkey 2.48 DEB.